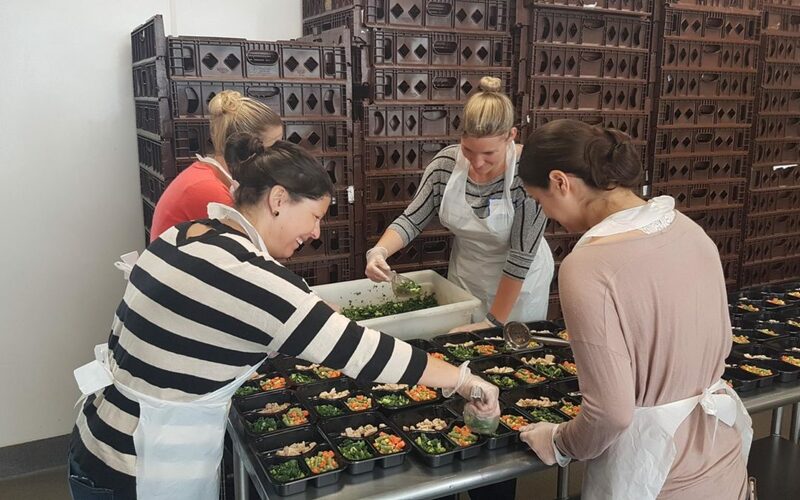 Moveable Feast’s mission is to provide healthy, nutritious meals to our clients. Part of this is deeply rooted in the belief that food is medicine. It helps them strengthen their body and helps them to better fight disease. We work closely with the Food is Medicine Coalition to assure that our menus that are medically appropriate, nutritious and tasty to meet the health and nutrition needs of our clients. Our dietitians advise clients on how, when, and what to eat and drink ensure that the client’s’ medications can do their job and to improve our clients’ day to day life. Through good nutrition, 83% of our clients have been able to maintain or improve their symptom management. To learn more about our work, click here. To support our clients through Medical Nutrition Therapy, click here.